We are proud to announce that Northwood Villas Homeowners Association has selected Tinnelly Law Group as their associations’ legal counsel. 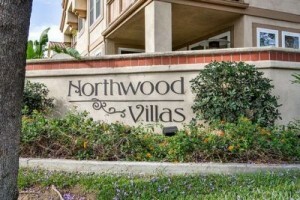 Located in the city of Irvine, Northwood Villas consists of more than 200 condominiums and is characterized by its lush landscape and rows of Eucalyptus trees. Residents enjoy using the community pool, spa, and views of the Santa Ana Mountains. Our HOA attorneys and staff look forward to working with Northwood Villas’ Board and management.